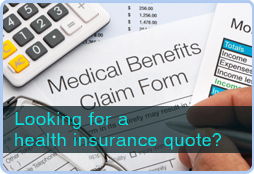 UNDER 65 and Looking for Health Insurance? © Copyright 2019 ZEURCHER CONSULTING GROUP. All rights reserved.